This is a comp list. There are many like it but this one is mine. 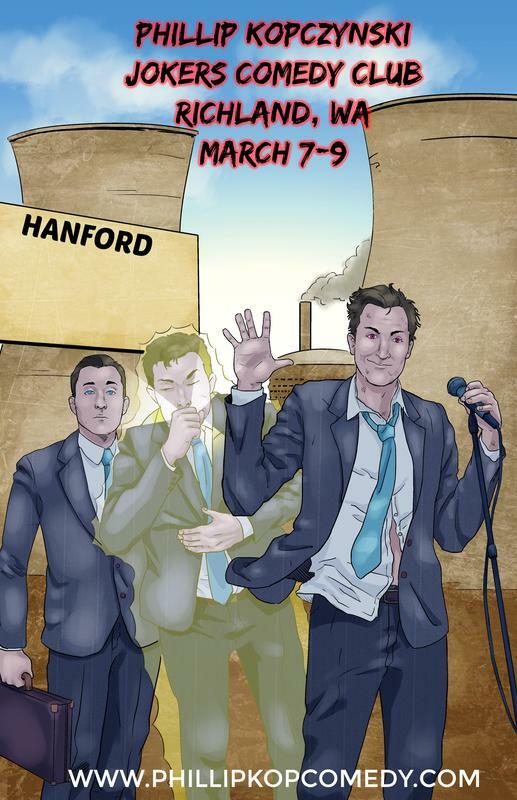 If I know you or don't there is only 10 per show - if you use the comp please come. Also feel free to share. 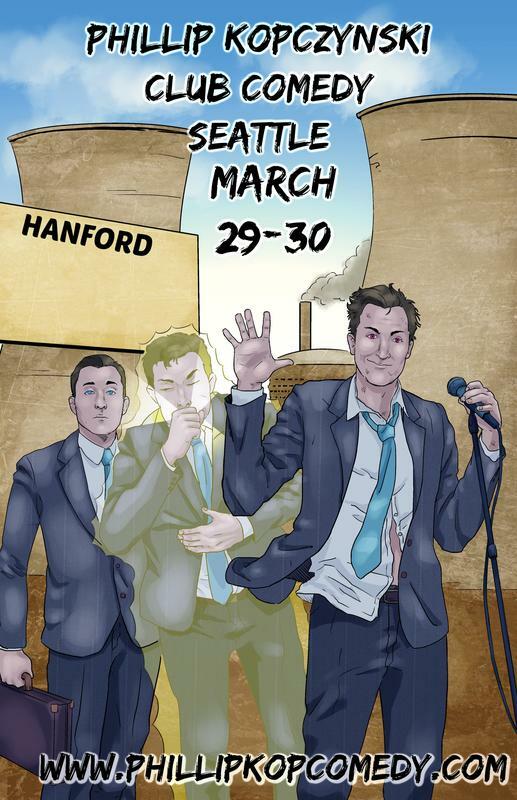 These will be KILLER shows and I will leave the stage a sweaty mess cause ya boi ain't playin. Hello, you have been cool enough to receive a free ticket. 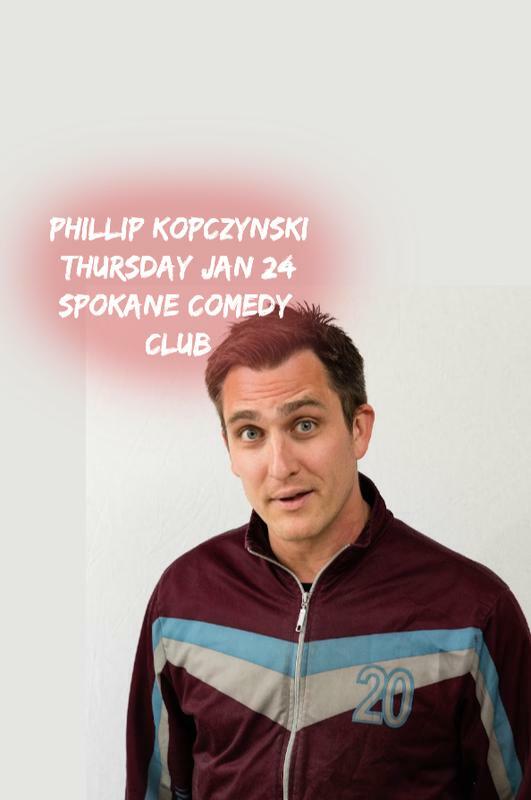 For Thursday Jan 24th HEADLINER - PHILLIP KOPCZYNSKI FEATURE DEECE CASILLAS HOST SOPHIE THOMI LUCKY you! Feel free to share, but there is a limited supply. It's gonna be a great night. 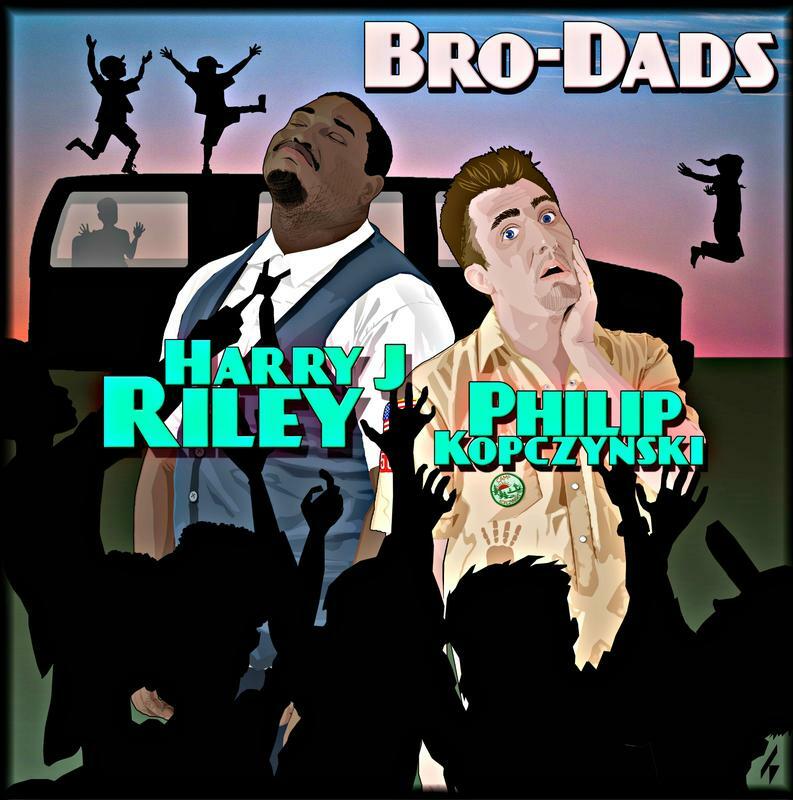 BRO DADS is two comedians, Harry J Riley and Phillip Kopczynski, being totally honest about how easy it is to hate and love being a parent at the same time. They won’t teach you how to be a dad, but listening to them talk about making dumb decisions may help you cope with your life.